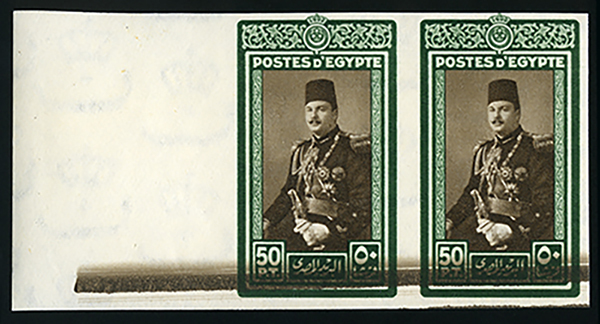 Marcus Orsi, our Chief Philatelist is now working on the Egyptian specialised online auction which will be held on June 9th. 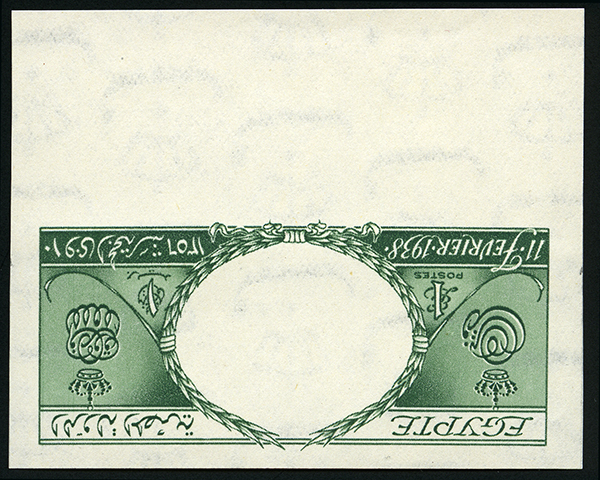 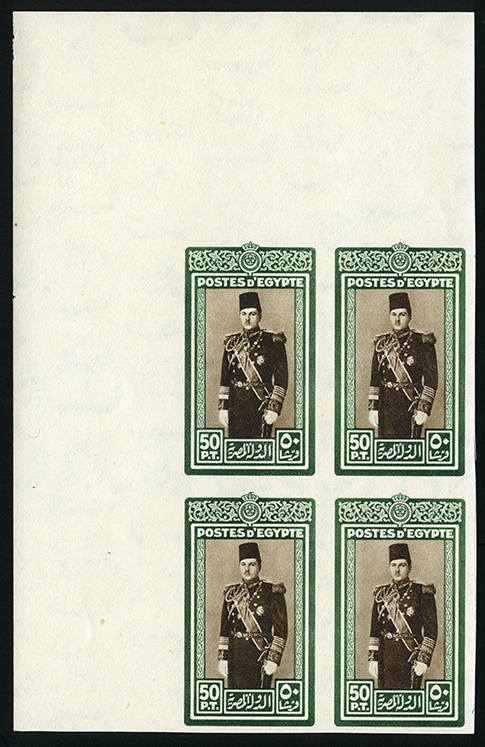 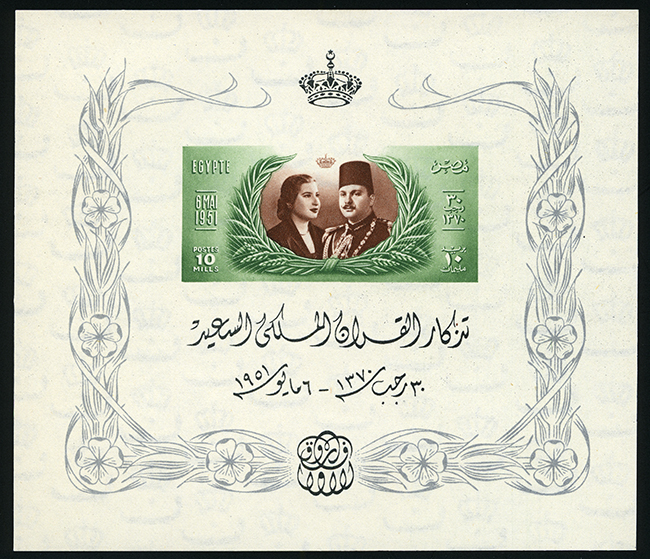 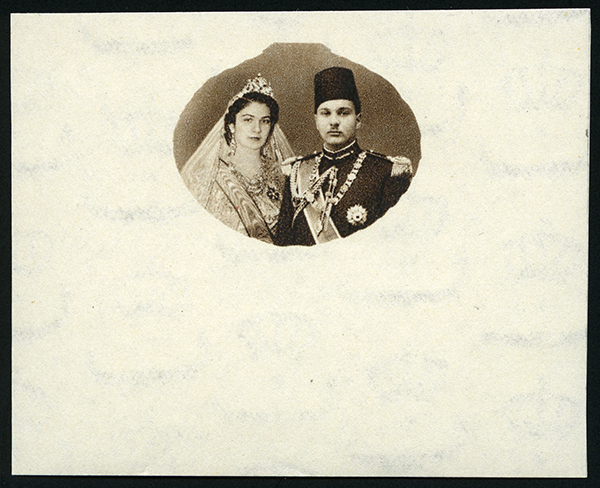 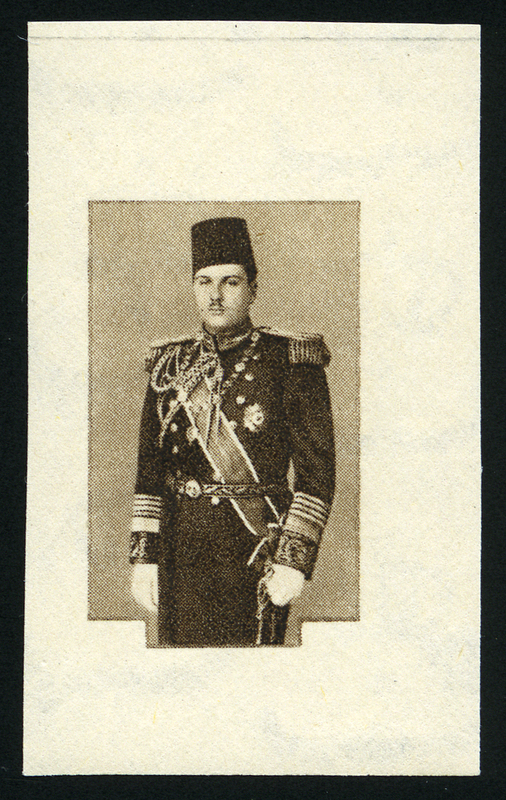 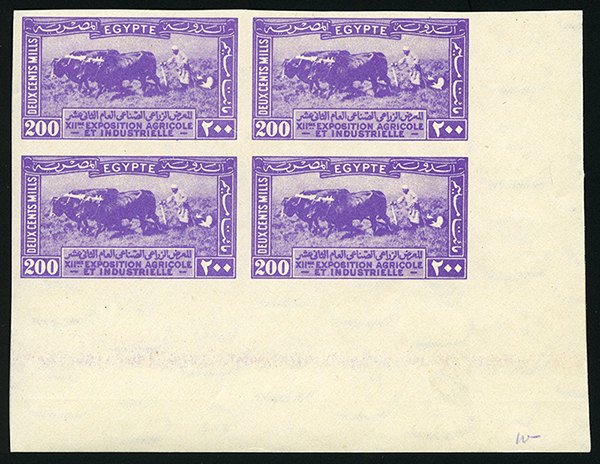 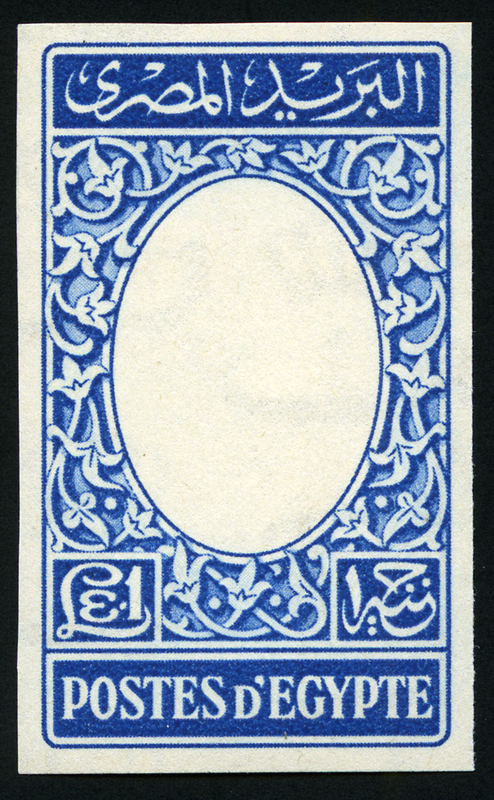 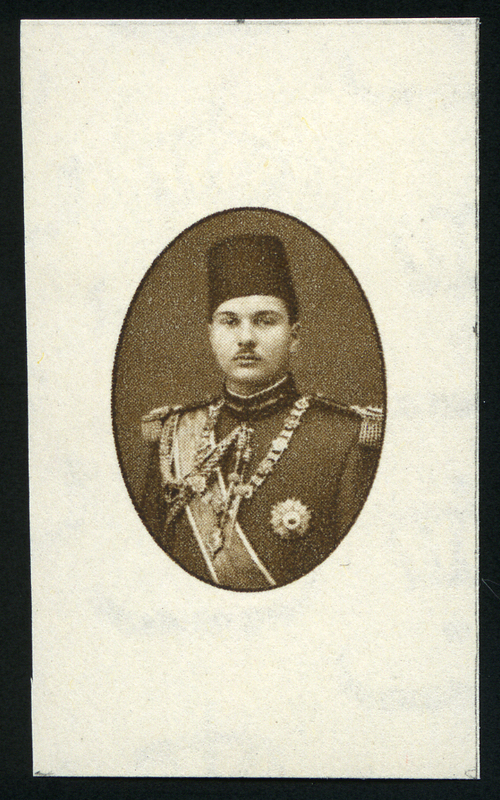 This auction will feature the Alexander Collection of Imperforates. 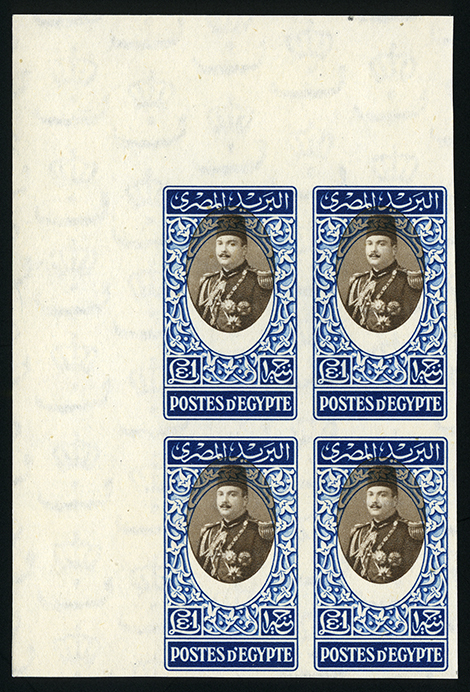 Here is a selection of images of the 150 lots, which will be available by mid-May on our website. 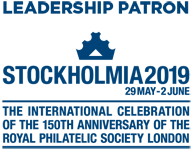 If you want more information please feel free to contact us.